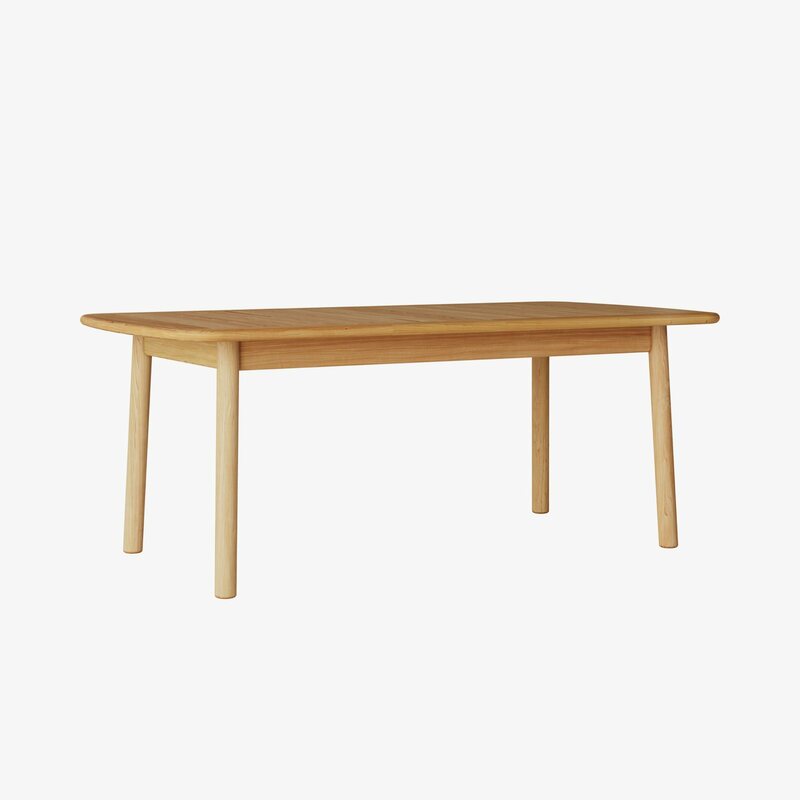 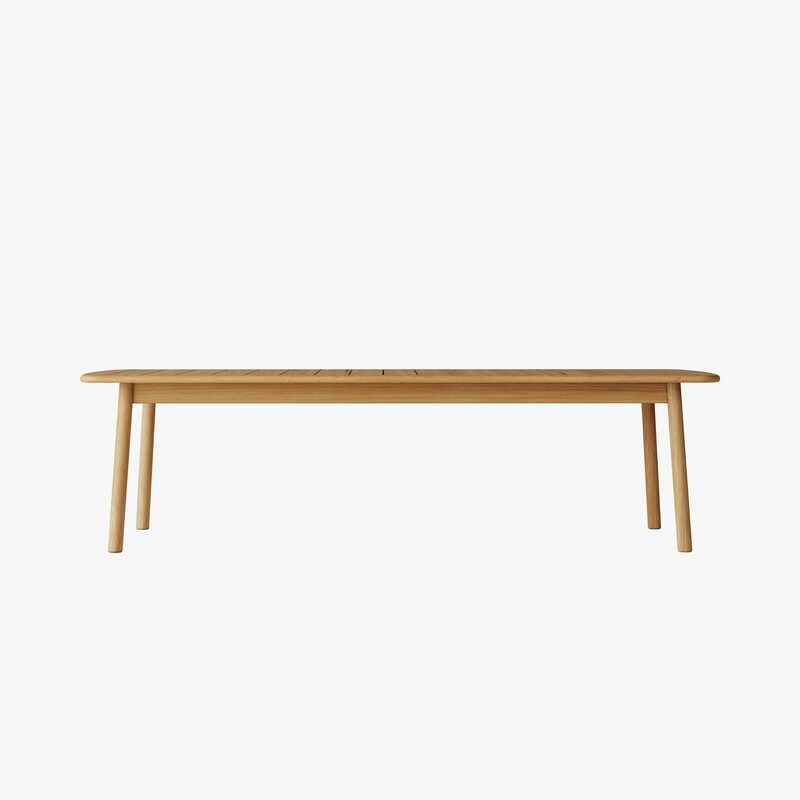 Tanso Rectangular Table is a minimal and timeless wooden outdoor dining table designed by David Irwin for Case Furniture. 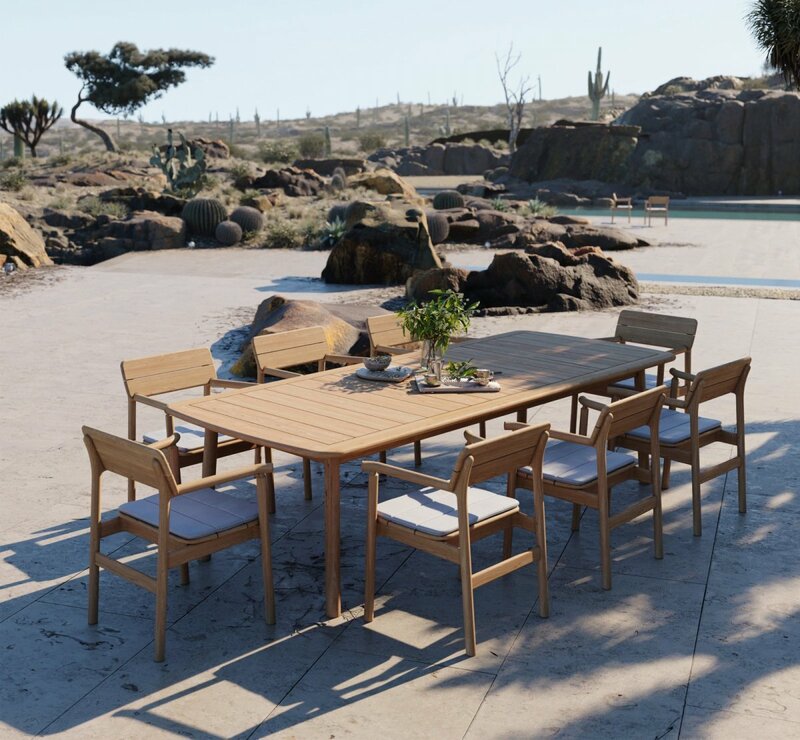 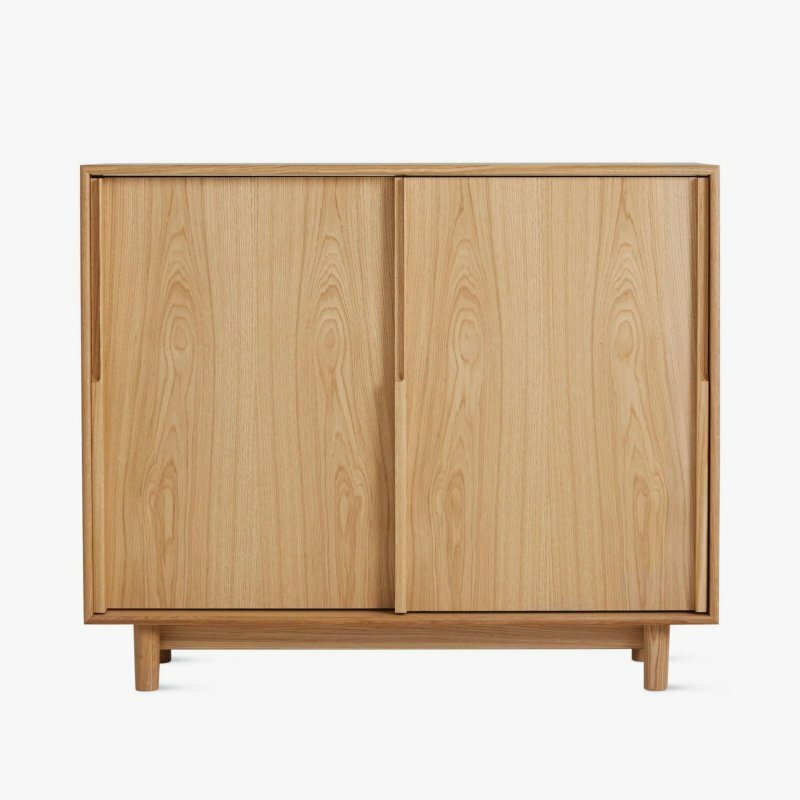 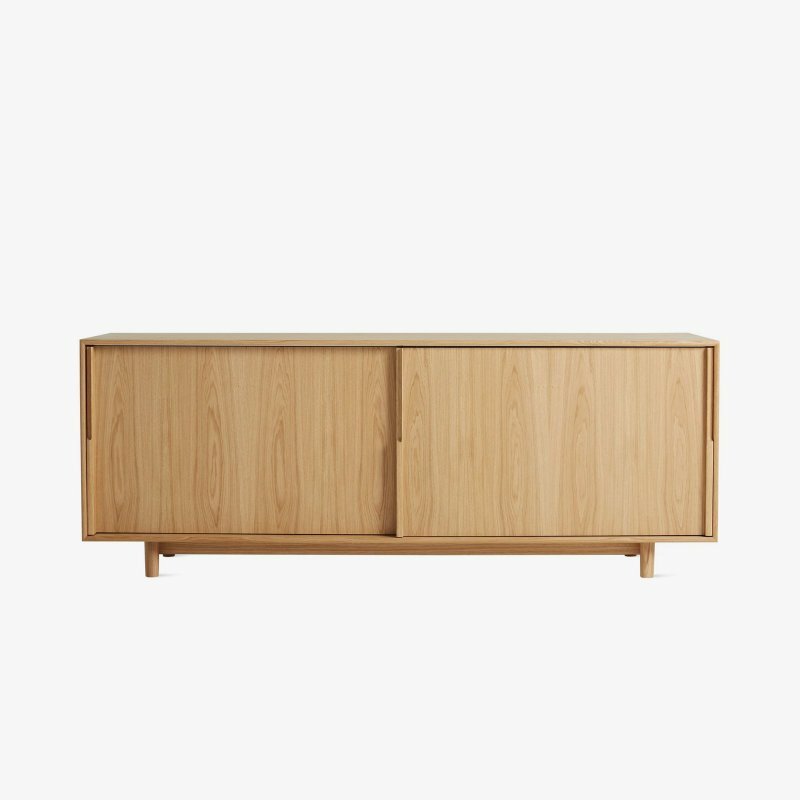 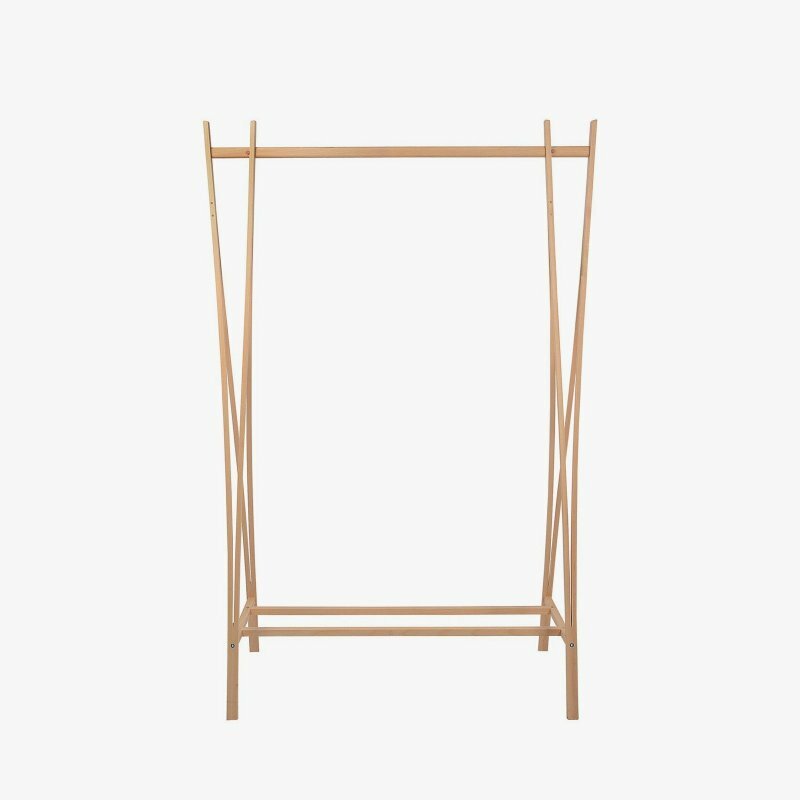 Inspired by the simplicity of Japanese furniture, the Tanso Range bridges the gap between outdoors and indoors by elevating the craftsmanship, quality and detail of outdoor furniture. 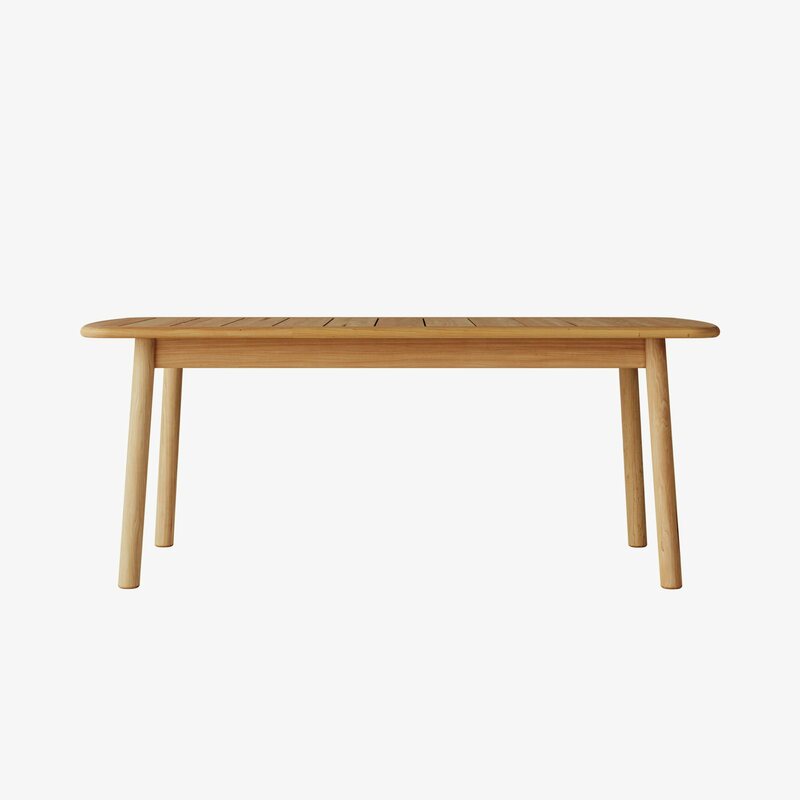 Constructed from Grade A Teak, the Tanso Rectangular Table is highly robust and weather resistant for outdoor use, yet it’s elegant and detailed aesthetic also affords it a place inside. 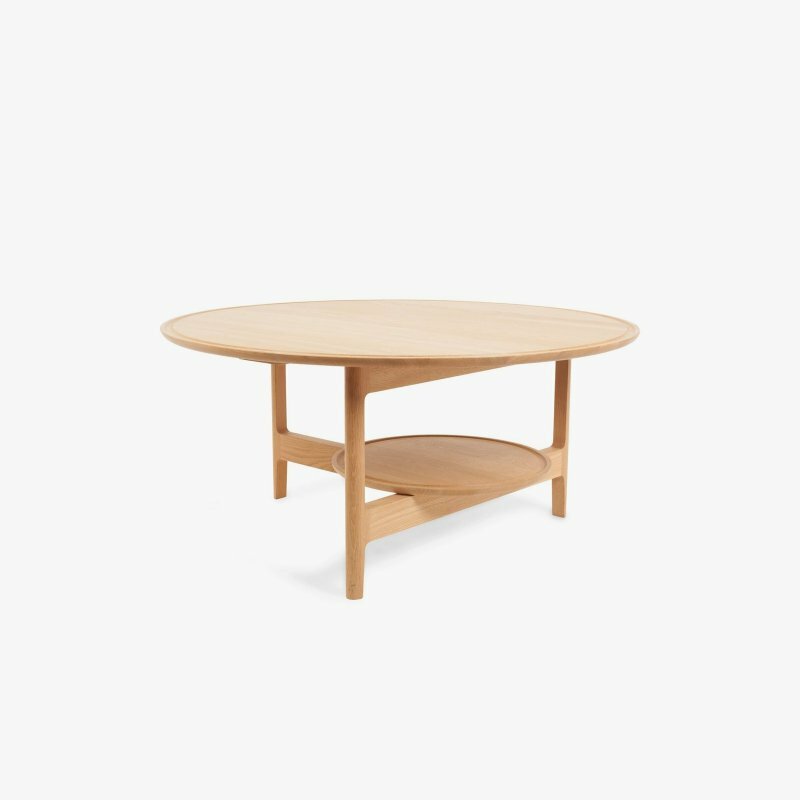 This table pairs perfectly with the Tanso Armchair.